I’m reading this book right now and I’ll be getting into a fair amount of detail on the people of this region of the world in upcoming posts. 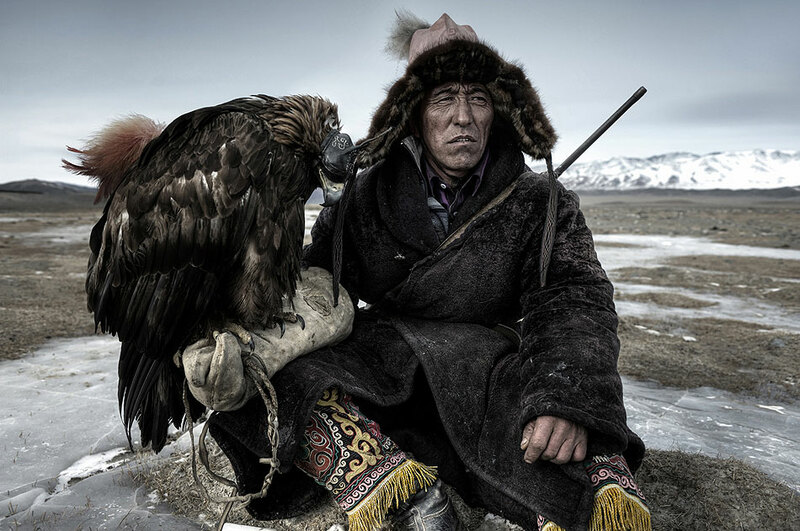 Tags: eagle hunter, Mongolia, Photos Of The Day. Bookmark the permalink. Super photo of the day!